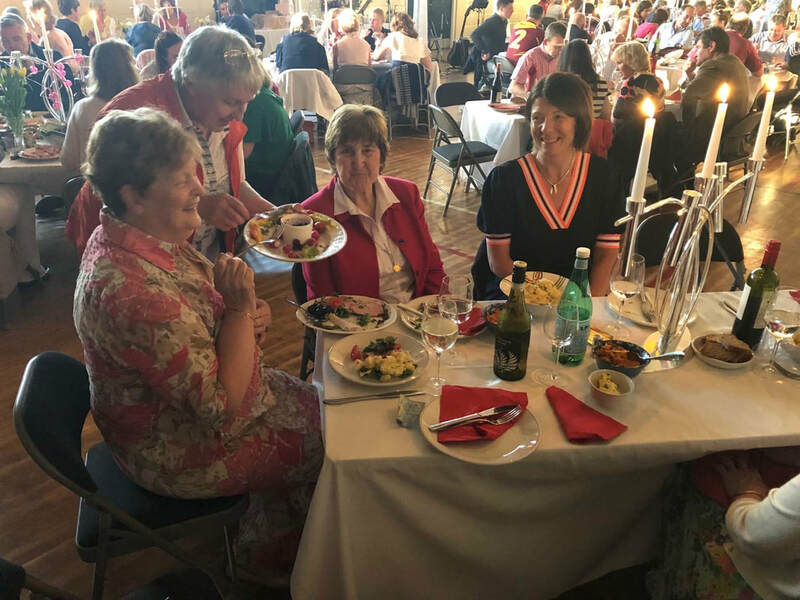 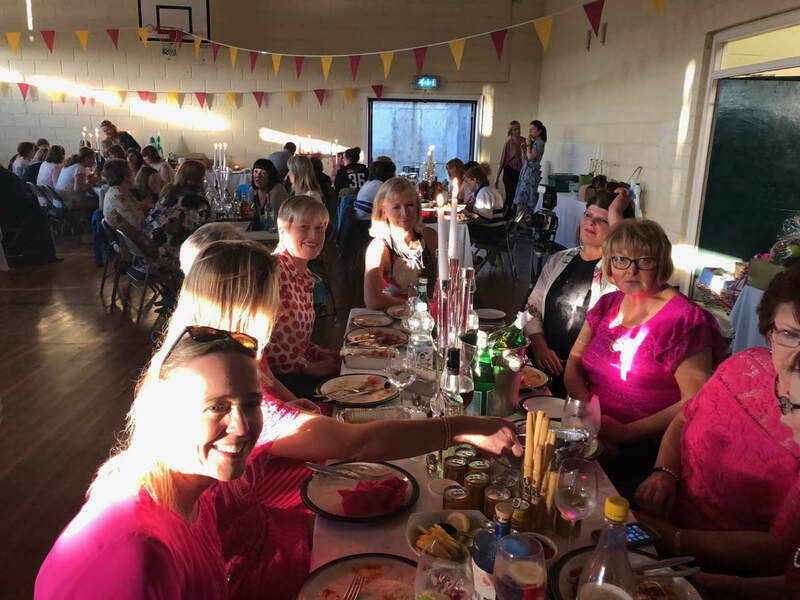 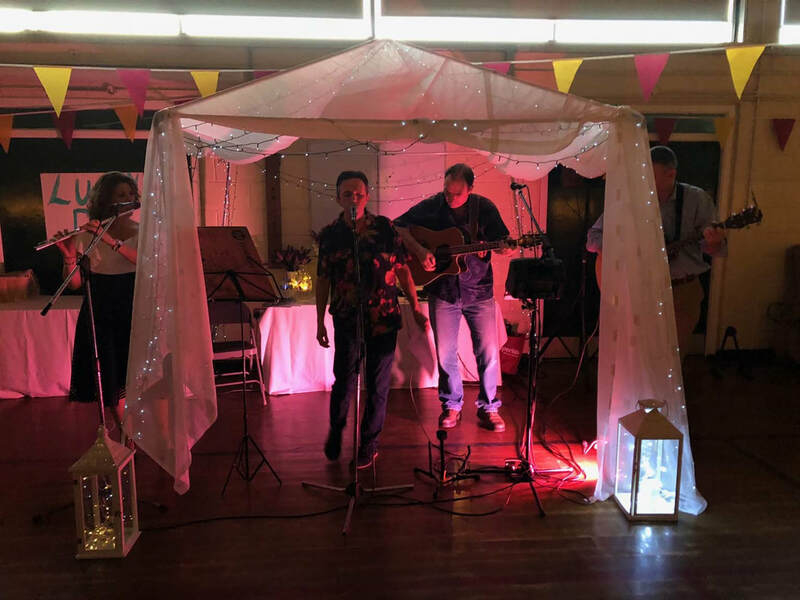 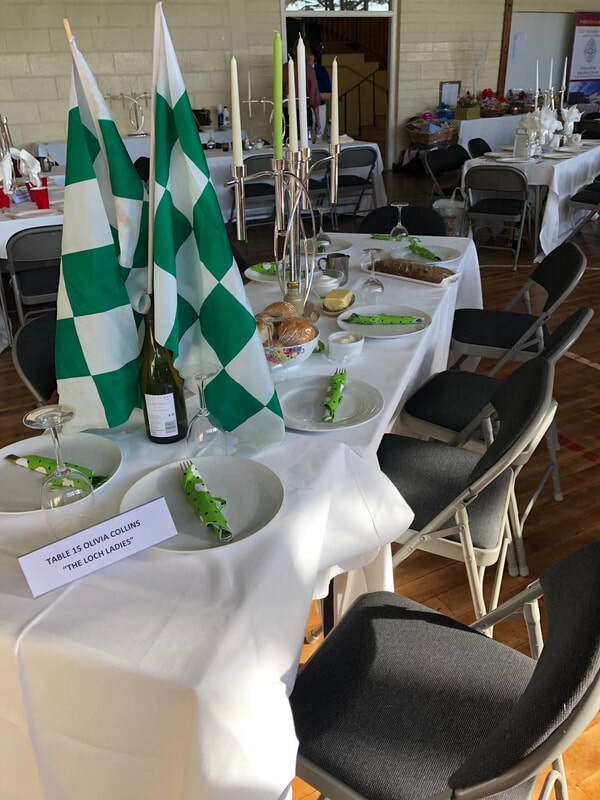 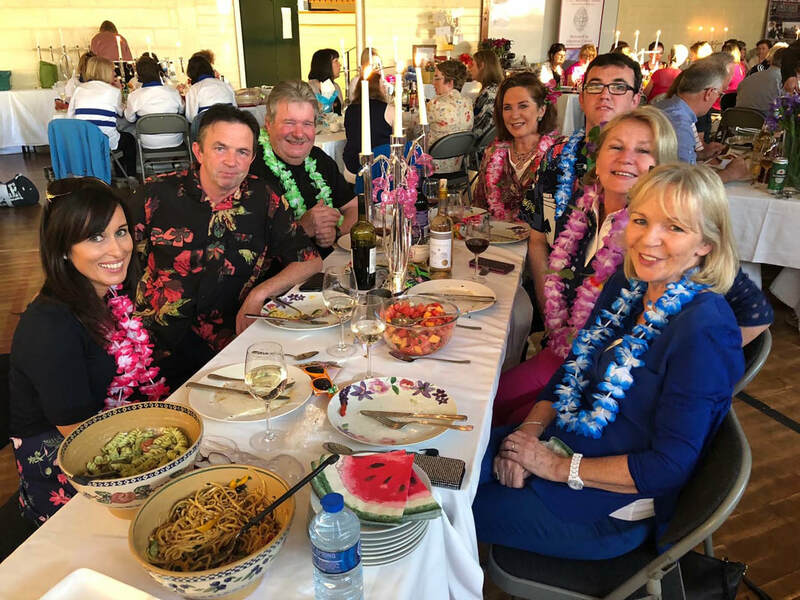 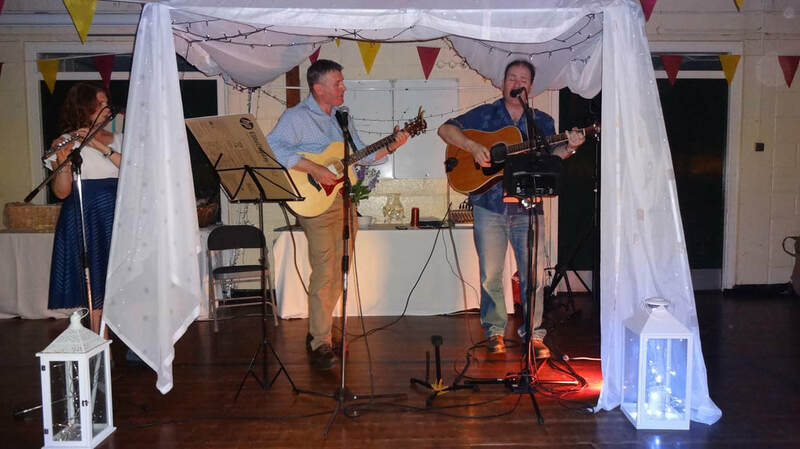 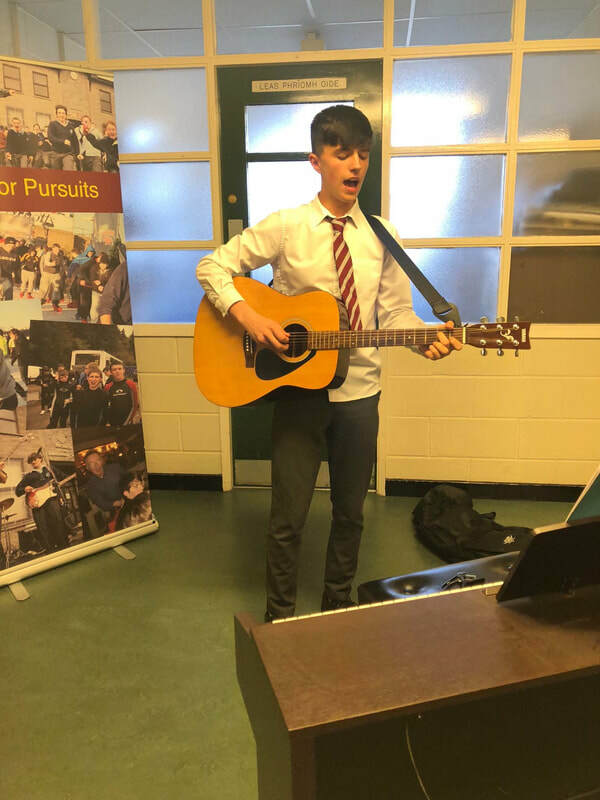 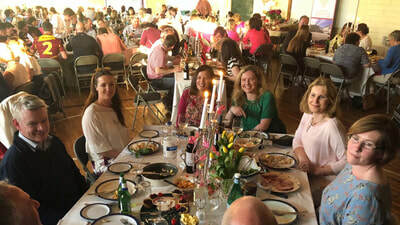 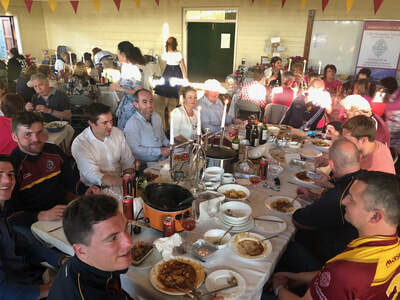 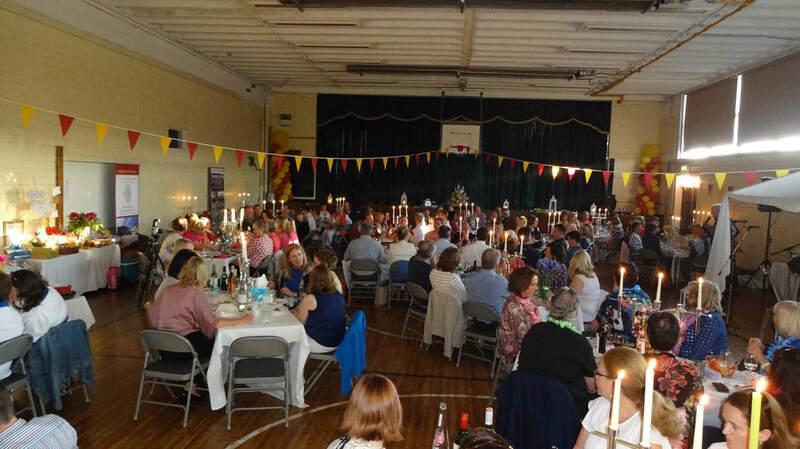 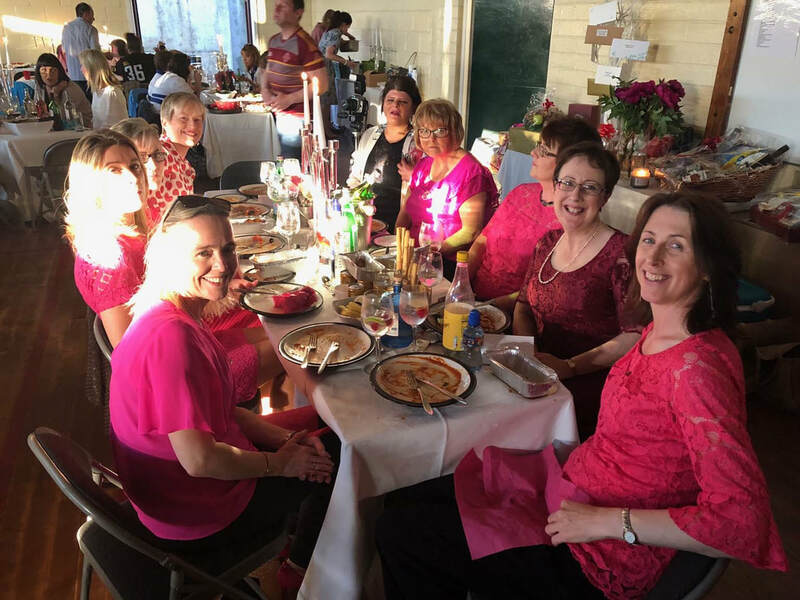 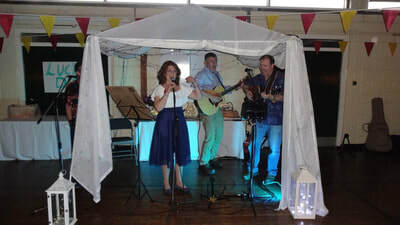 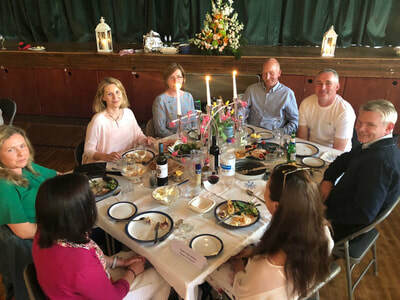 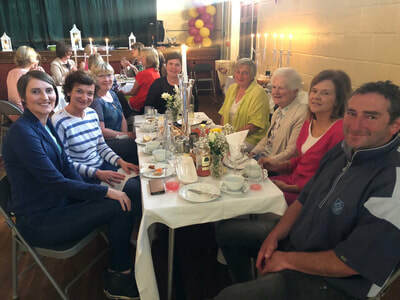 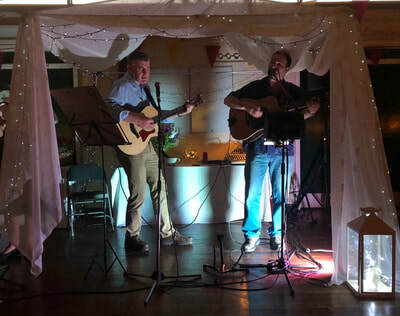 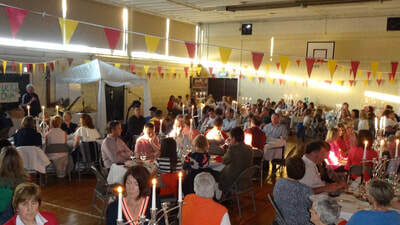 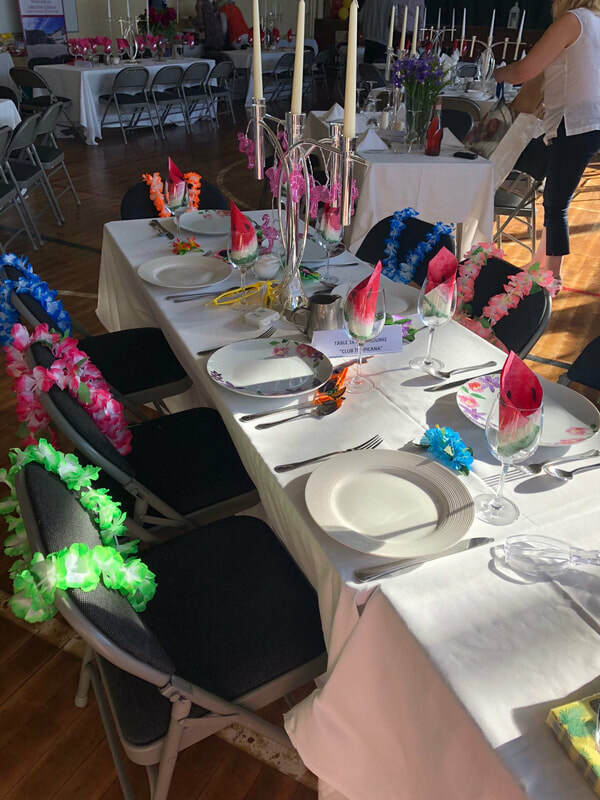 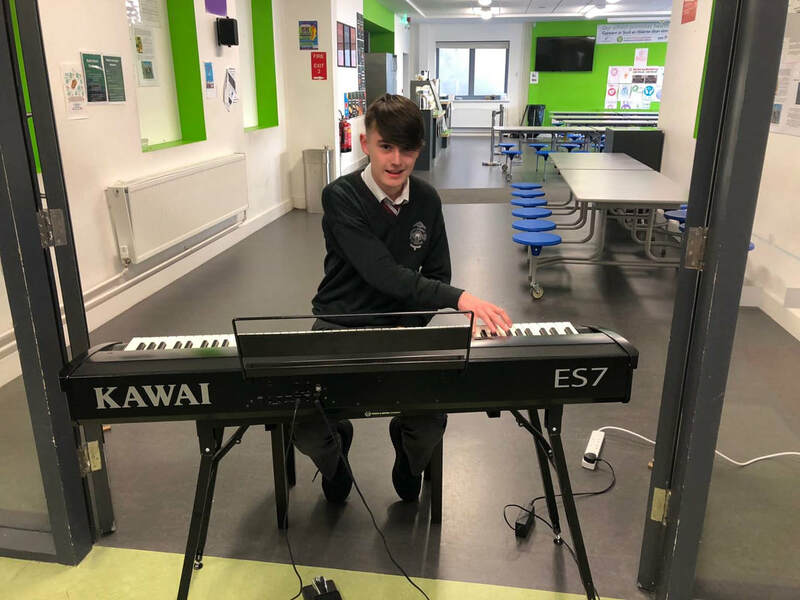 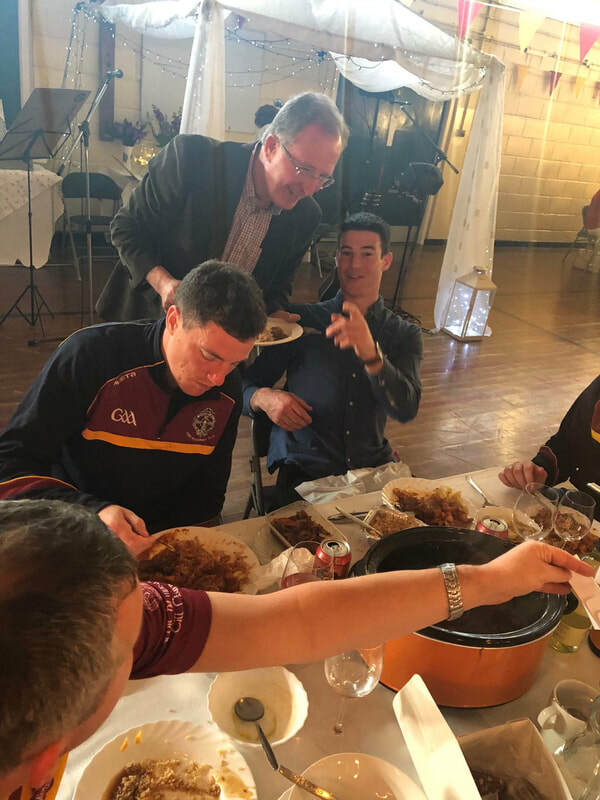 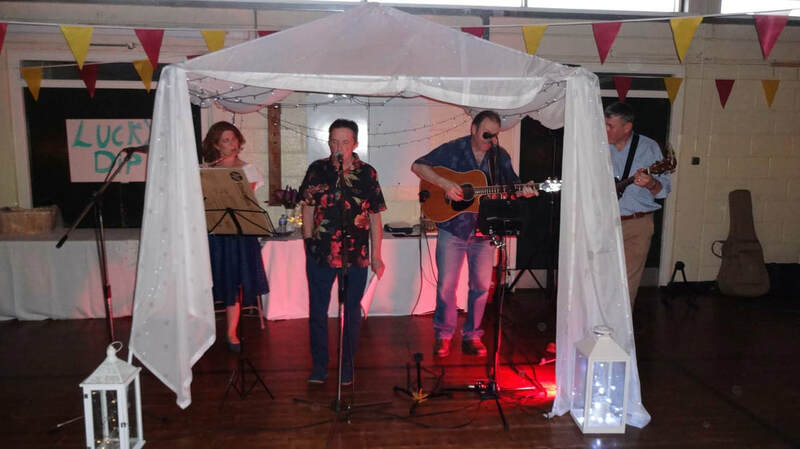 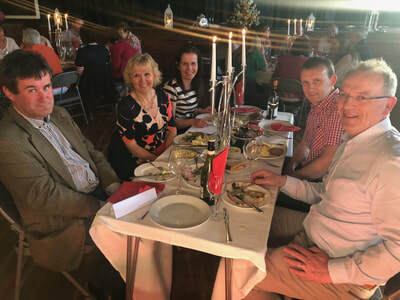 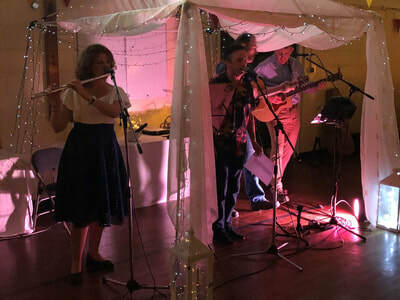 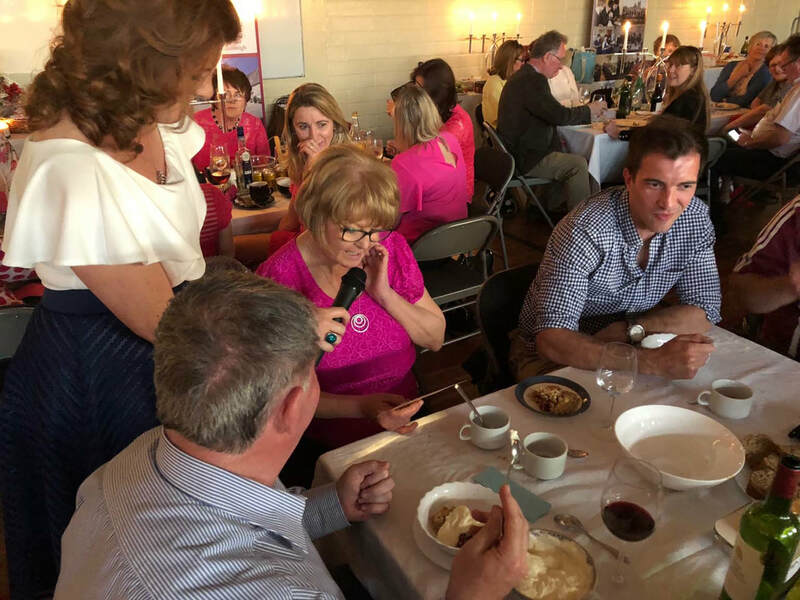 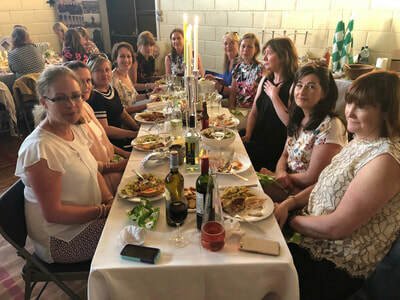 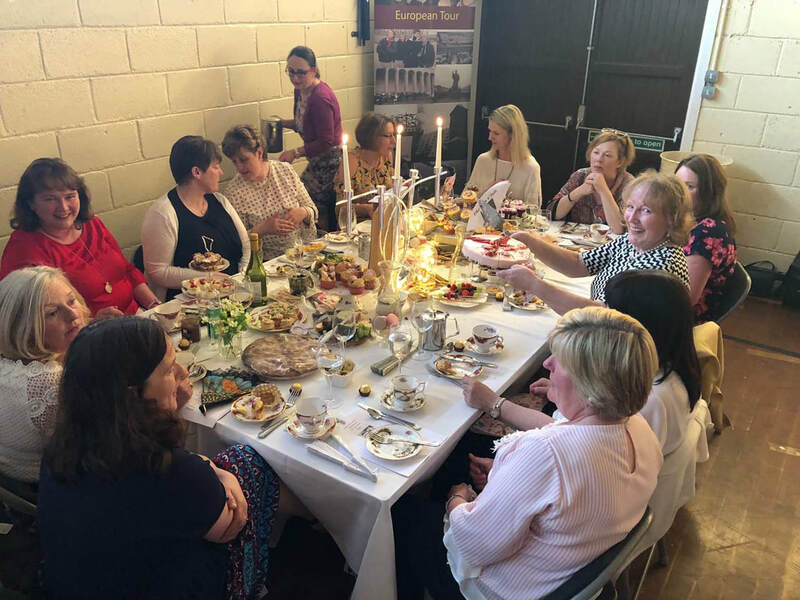 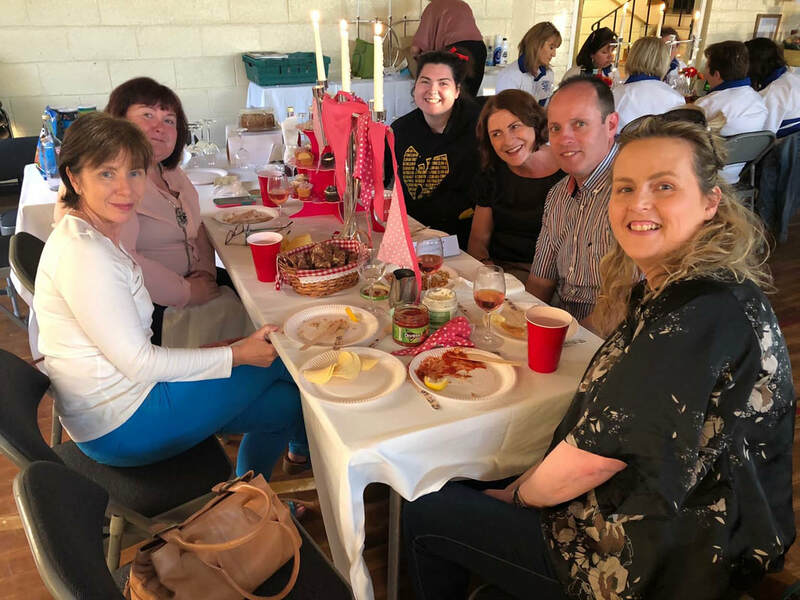 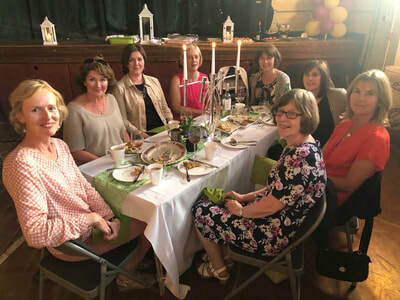 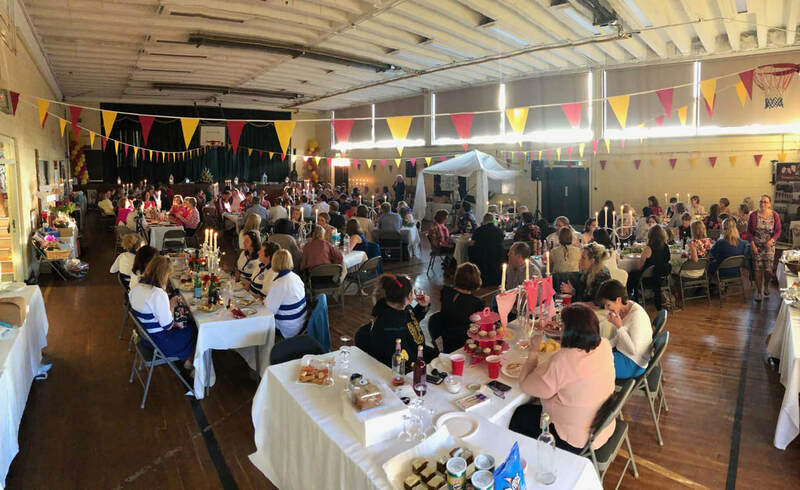 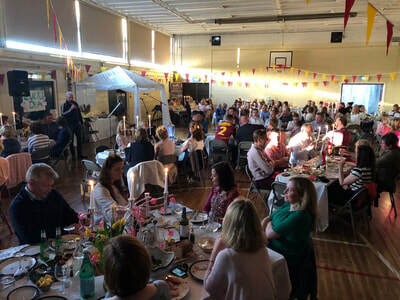 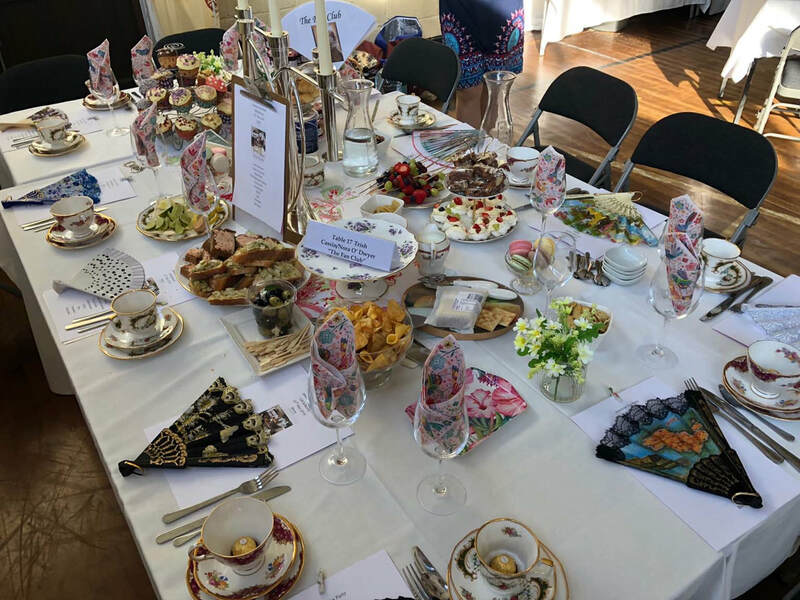 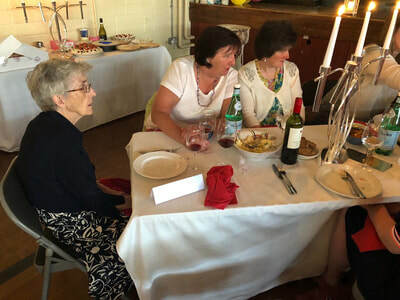 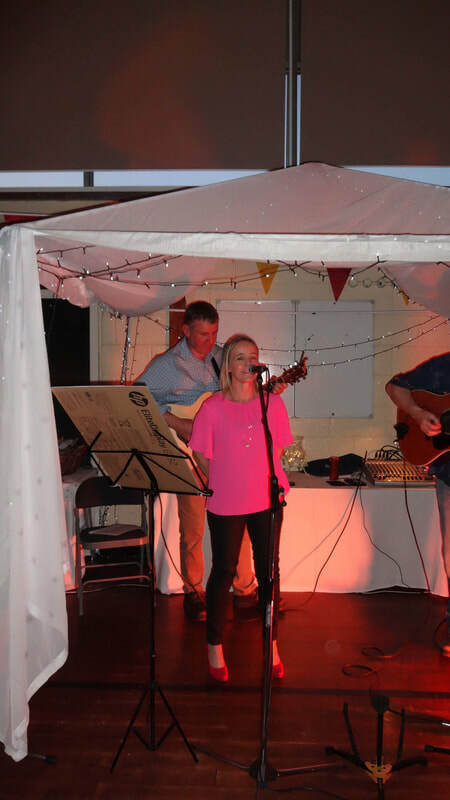 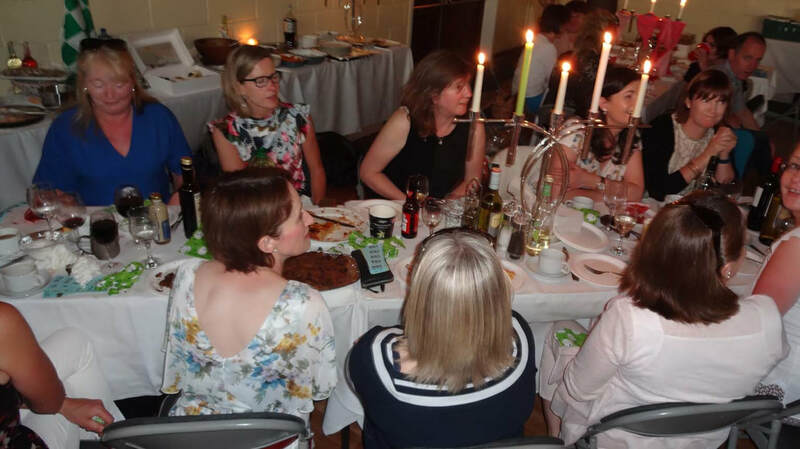 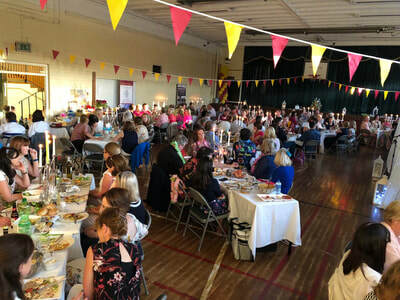 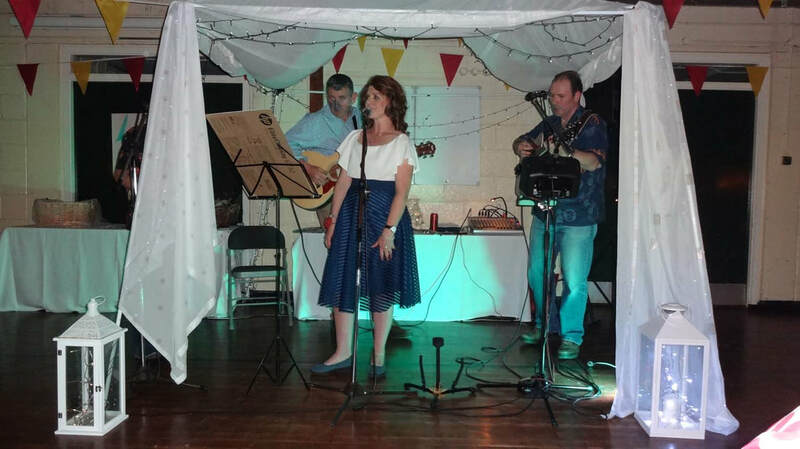 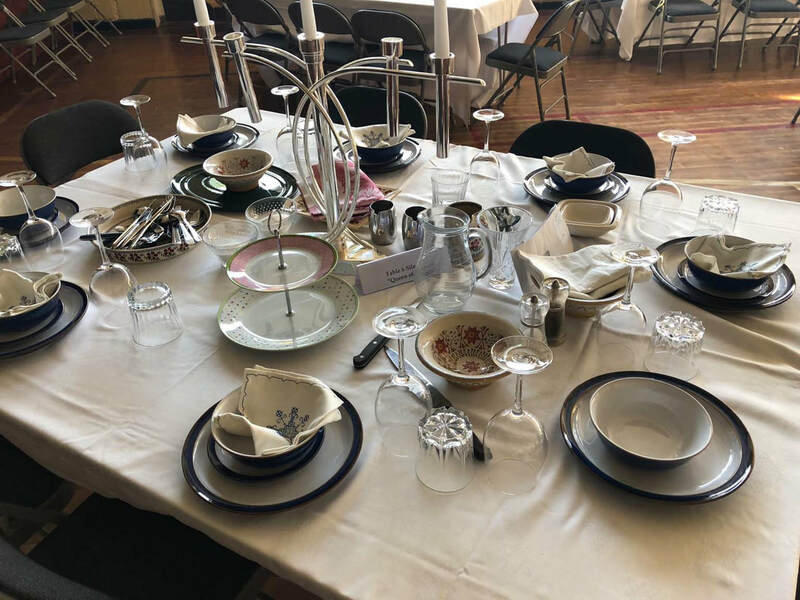 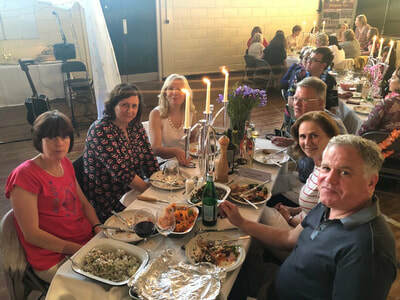 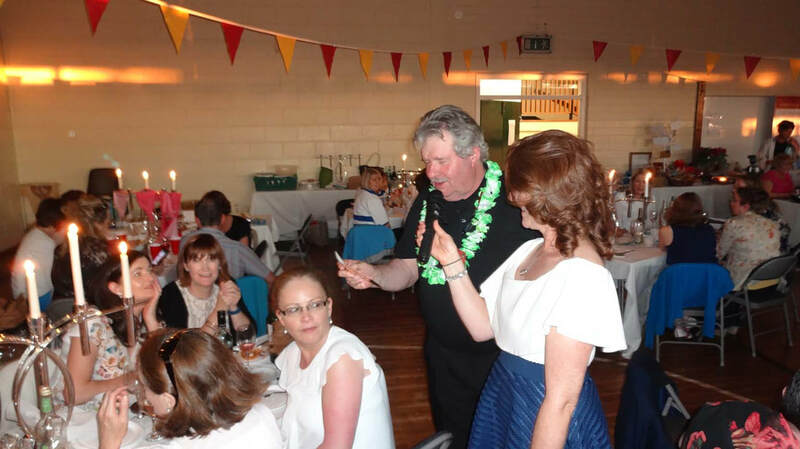 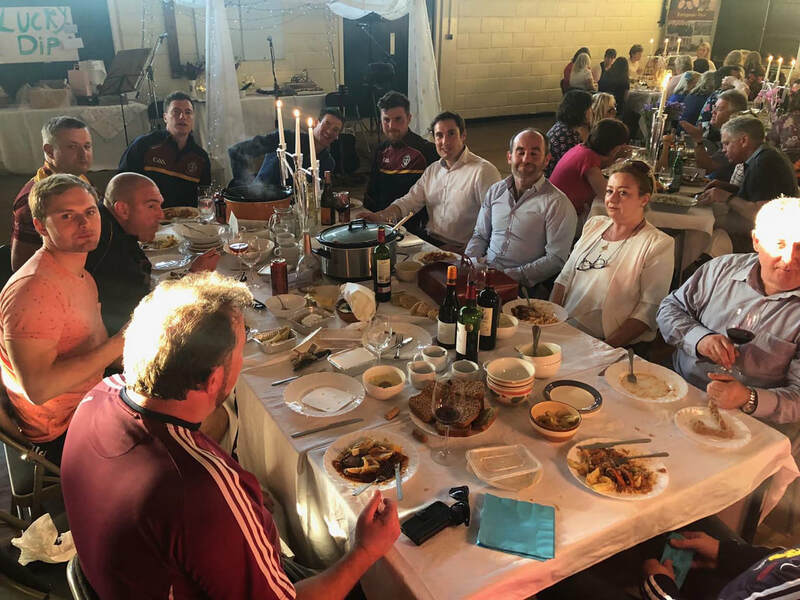 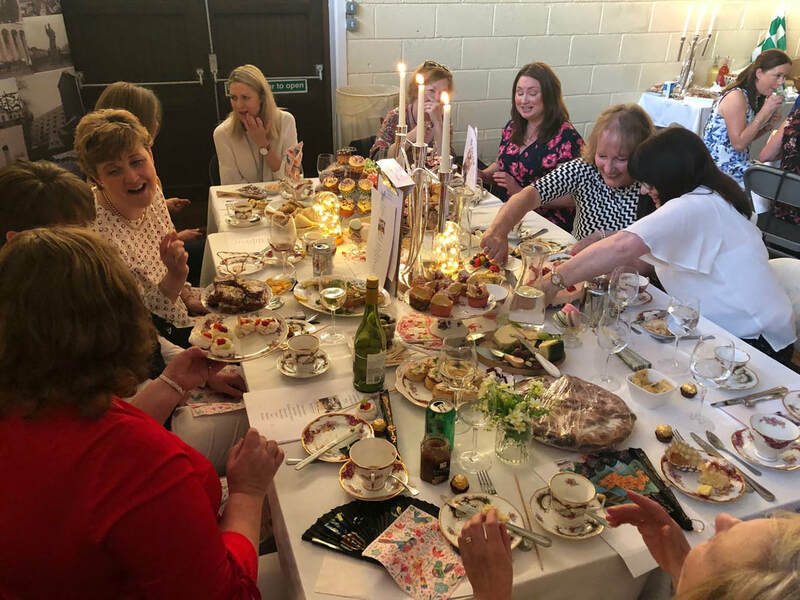 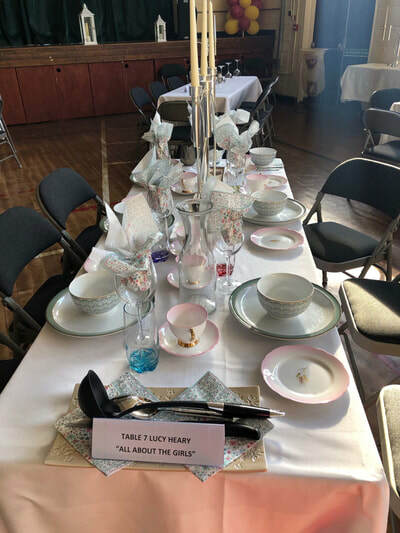 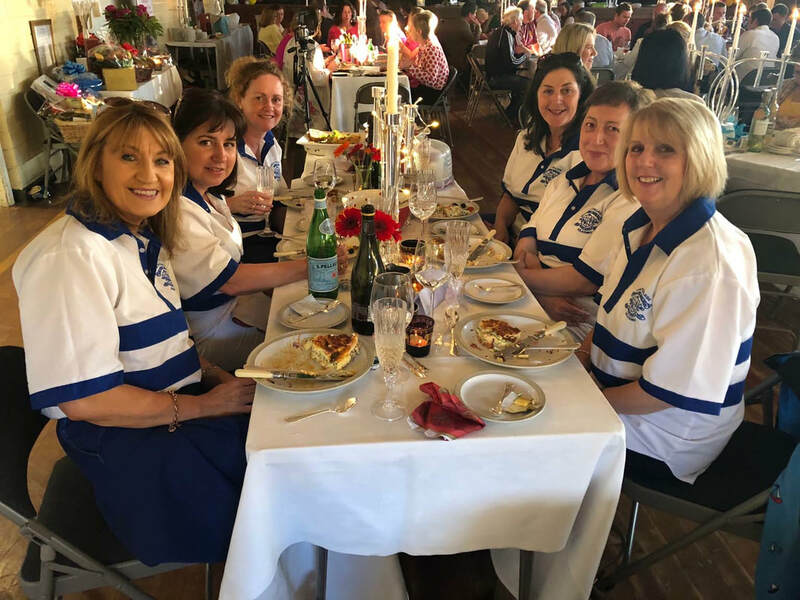 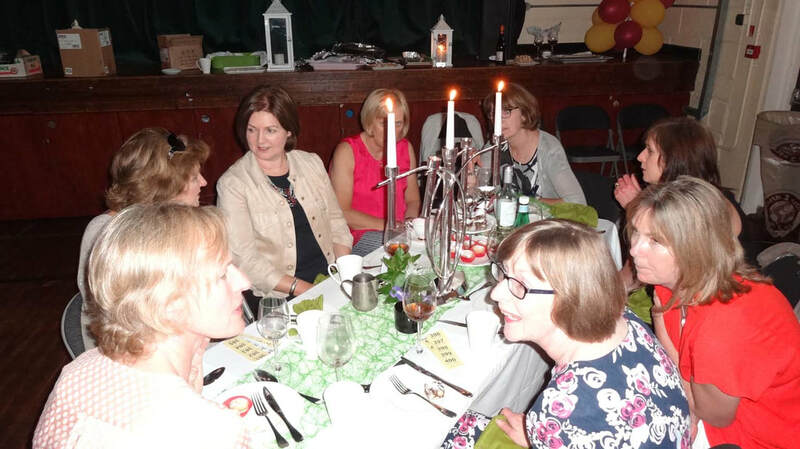 On the evening of May 23 2018, the Parents Council of CBS Kilkenny excelled themselves, organising an outstanding evening of fabulous music, food, company and fun at their American Tea Party. 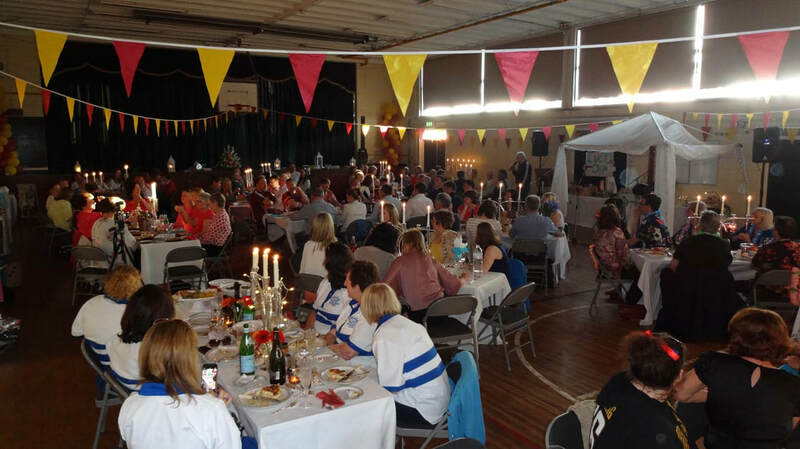 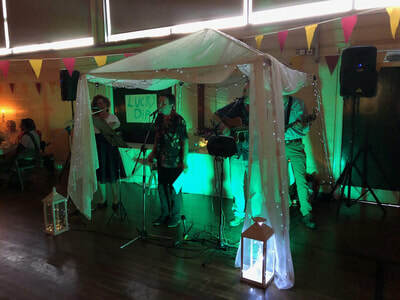 The school gym was transformed into a wonderland of candlelight and lantern light and a superb evening's entertainment was enjoyed by the capacity crowd. 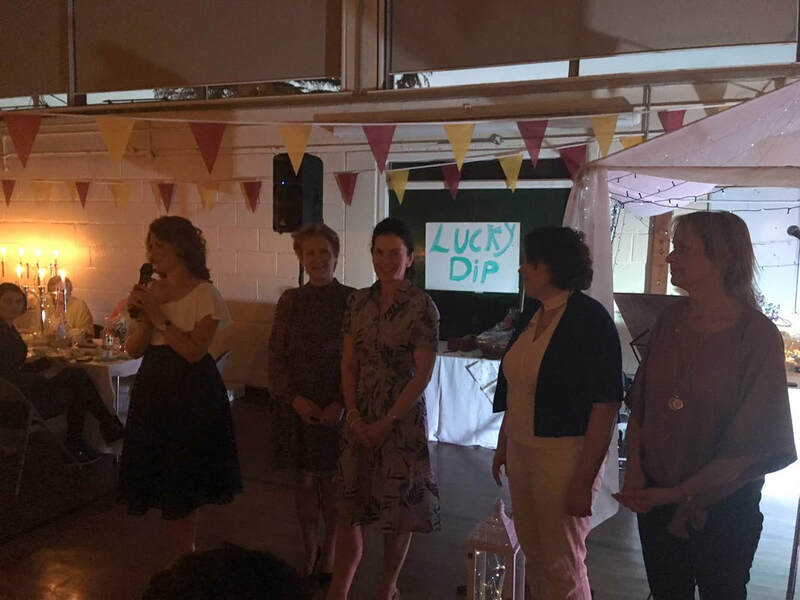 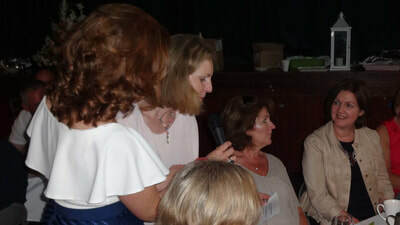 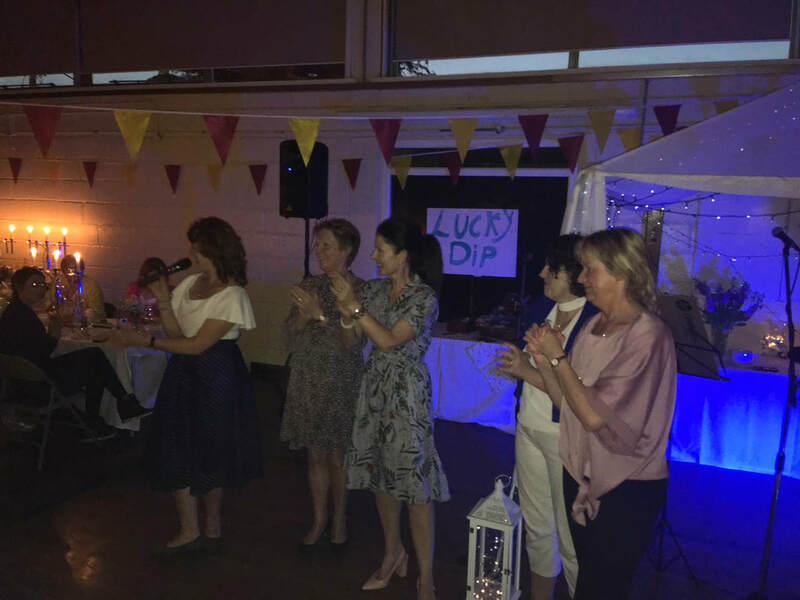 Parents Council Chairperson Lucy Heary was master of ceremonies and Claire Brennan, Vivienne Crowley, Therese Cullen, Sheila O'Reilly and Catherine Wilson did a superb job of organising every aspect of the evening, from the red carpet and fabulous decor to the great music and myriad of prizes. 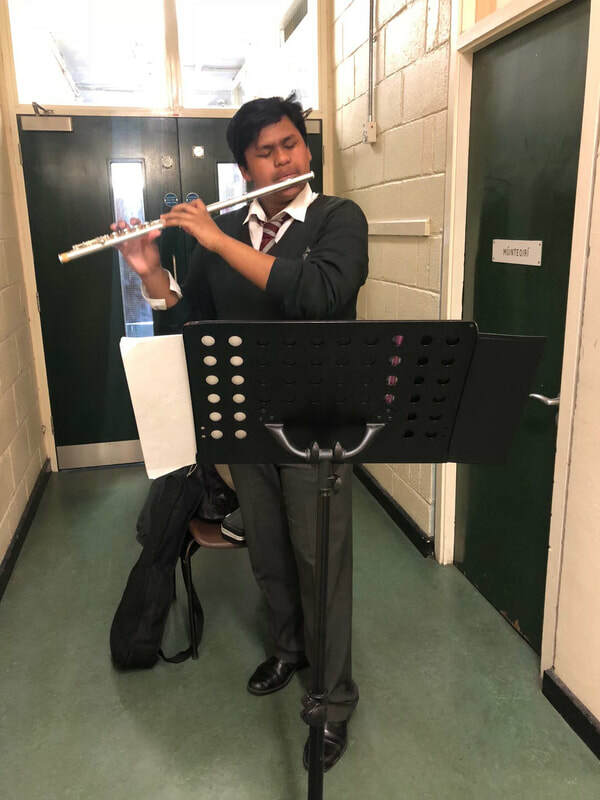 There to meet guests en route to the venue were several of our young music students who gave stellar performances and definitely hit the right notes to get the party underway! 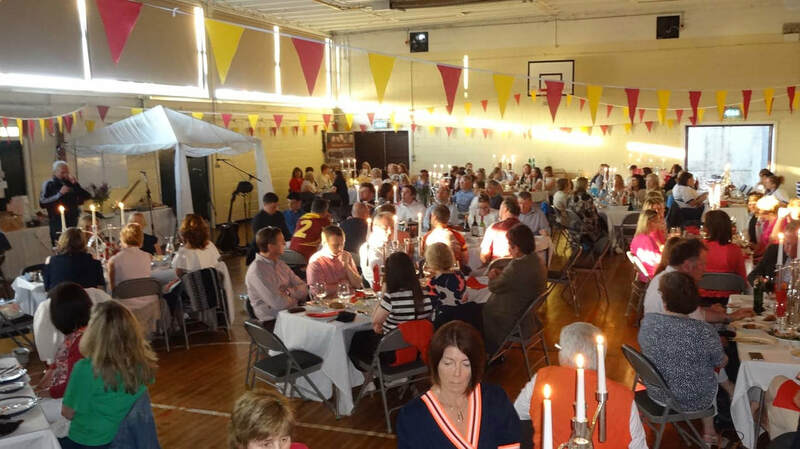 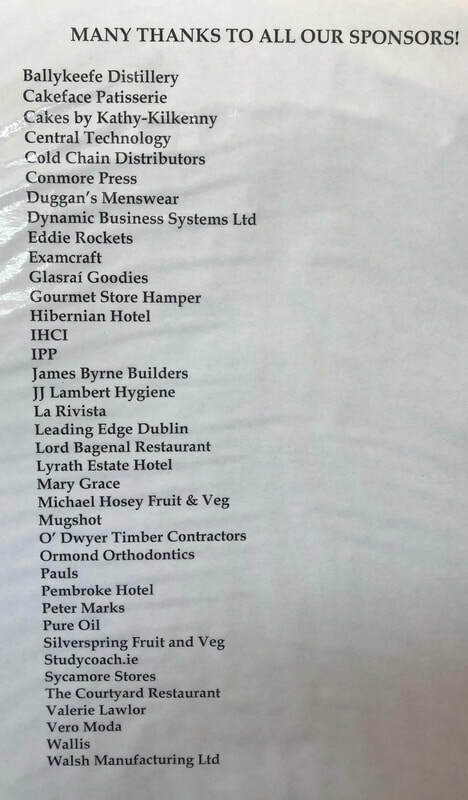 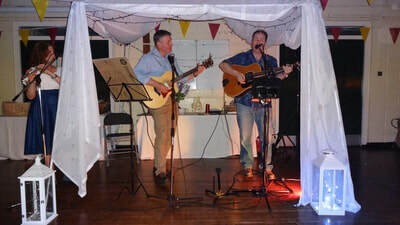 The night was the first major fundraiser by the Parents Council in aid of the new CBS Kilkenny school building and site. 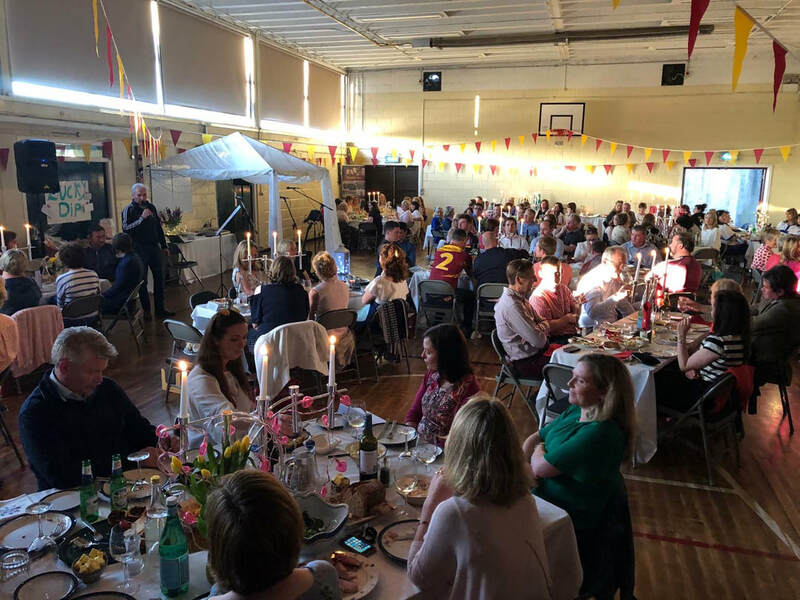 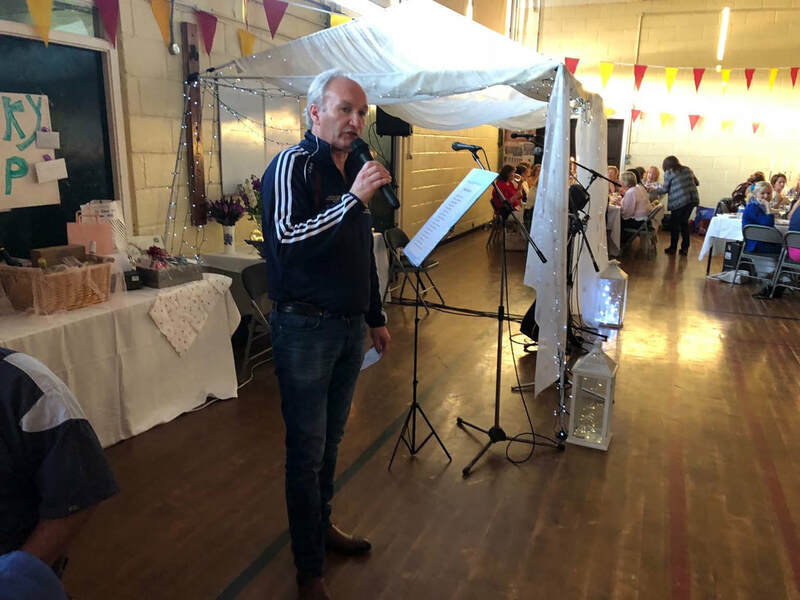 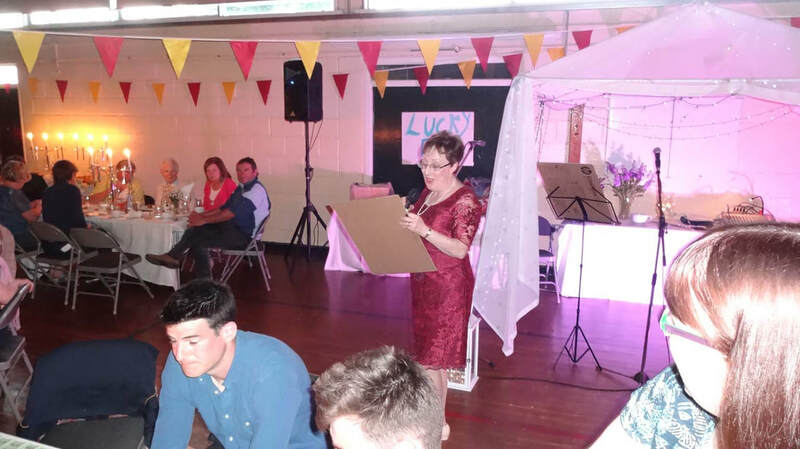 Principal Tom Clarke warmly thanked all of the very dedicated Parents Council for their trojan work, Ms Meaney and Ms Colleton for their organisation, the fabulous musicians and performers for the entertainment and all of our very generous sponsors who contributed enormously to the enjoyment of the night.